The two variable are whether we have to provide PA (generally an addtional £200) and the distance we have to travel. 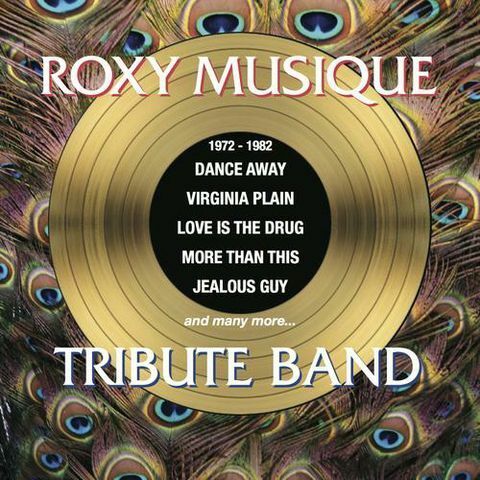 Roxy Musique is a stunning tribute band Roxy Music with a repertoire of over two hours including every Roxy single (around 20) and favourite album tracks as voted for by the fans on our Facebook page. 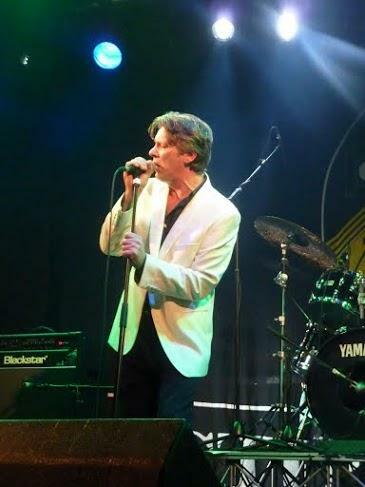 Roxy Music have performed a couple of Bryan Ferry solo hits as encores and Roxy Musique follow suit. 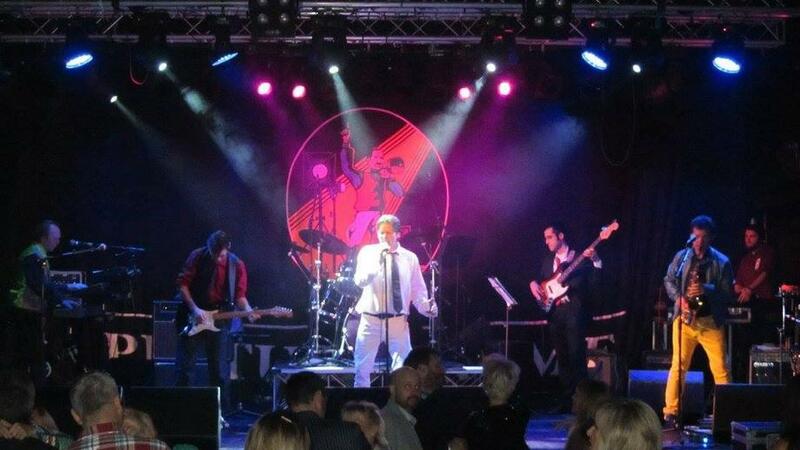 Roxy Musique are a very professional Roxy Music tribute band who play covers of Roxy Music and Bryan Ferry songs to the highest standard of authenticity and with great musicianship. I saw them play at the Whitley Bay playhouse recently and was very impressed with their accurate stylistic approach and attention to detail! I can heartily recommend them, as could the numerous die hard Roxy Music fans I spoke to after the show. I'm still buzzing from your amazing performance in Stratford last night - what amazing musicians in your band - incredible saxophone and oboe (it could have been Andy Mackay) - brilliant bassist - fab keyboards and electronic sounds from 'Brian Eno', superb lead guitar and Bryan Ferry off to a tee - I loved it! Keep on truckin' boys and hope to see you again soon. 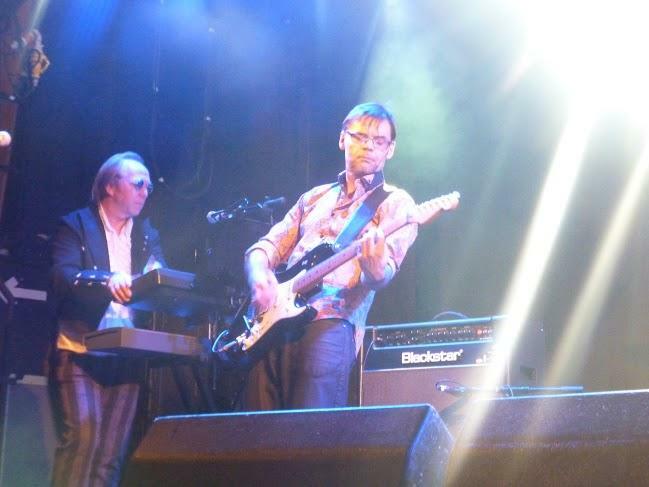 Just wanted to say how memorable it was seeing and hearing you play in Wimborne last weekend. Being invited up on stage to dance was an experience that I will never forget! 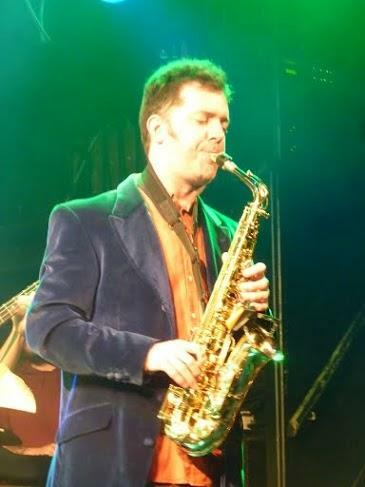 I am a huge fan of Roxy Music and saw another tribute band a couple of years ago. I thought they were very good , but Roxy Musique are in a league of their own. Sublime! Here's hoping to see you at another gig in the future.